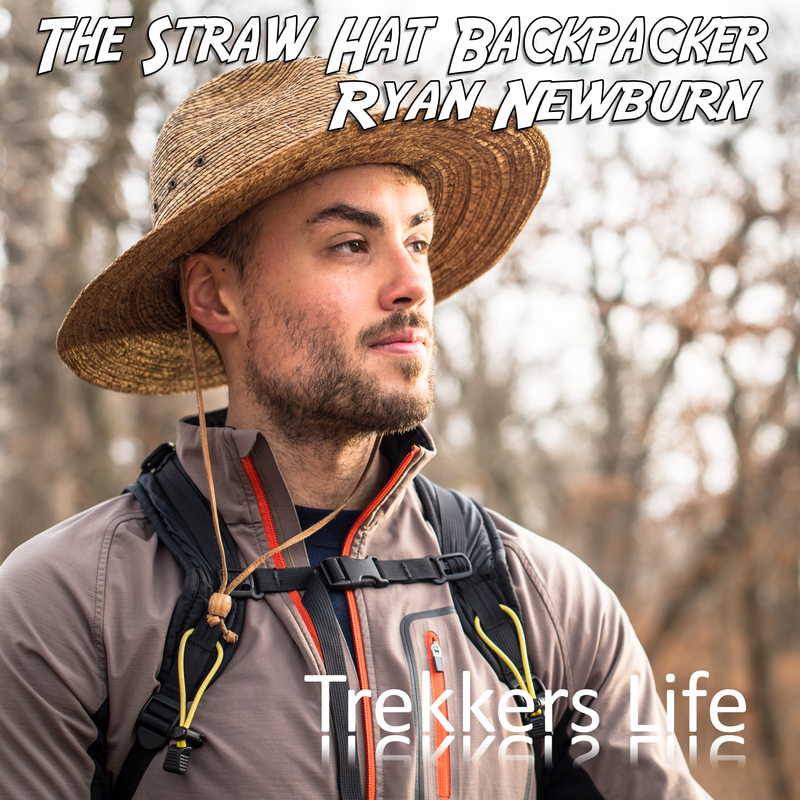 Trekkers: Attaining Summits – Adventure stories and podcasts. The podcast has already started. Give it a listen at your local podcast provider! Hiking the entire Appalachian Trail southbound through all four seasons in 2001-2002 with their miniature Schnauzer “Trudy the Trail Terrier,” Cesar and Maud encounter some leading lights of the A.T. community and learn that marriage is not for the faint of heart. While the weekly news posts were fun other people do it much better than myself. I wanted to see how much of a challenge it would be to do a weekly news summary and it just didn’t end up being as quick and painless as I had hoped. I may do it after I get a few articles written that I’ve been working on. Weekly News Reel Volume 8. 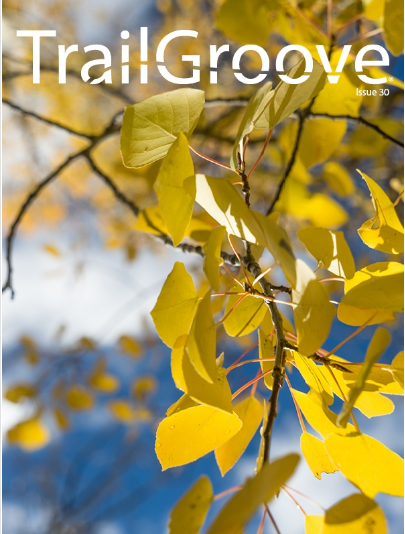 Trail Groove 29 is out now. Weekly News Reel Volume 7. Yakima gets into the roof-top tent business. Interesting list of the best backpacking and hiking websites. Weekly News Reel Volume 6. Weekly News Reel Volume 5. And the follow up article. The six best photographers hiking the PCT right now. A 2010 versus 2015 Yukon Yak packraft comparison. Weekly News Reel Volume 4.